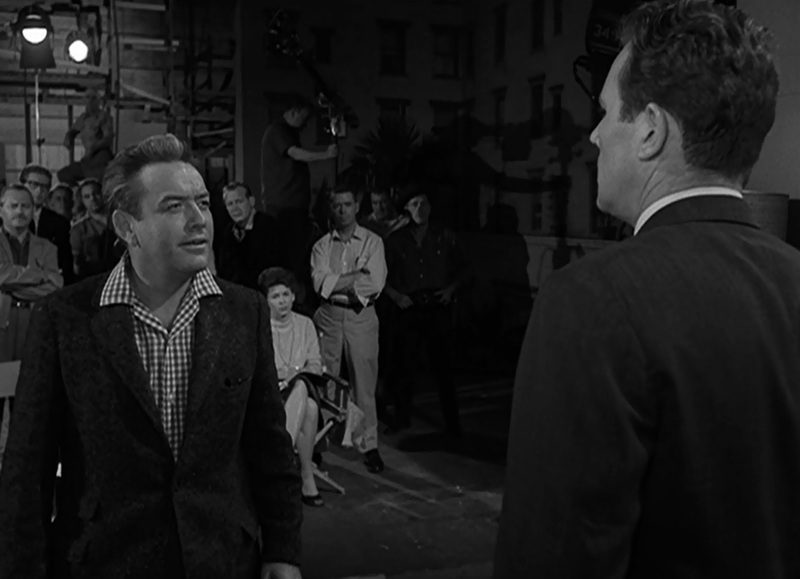 If you’re like most Twilight Zone fans, you’ve seen your favorite episodes more than once. Several times, most likely — perhaps a dozen or more for the real classics. But they never feel stale. Indeed, they seem to almost improve with each viewing. And yet many of the episodes involve very simple stories. Name a favorite, from “Time Enough at Last” to “Eye of the Beholder“, and it’s almost guaranteed you can explain what happens in a sentence or two. This, for me, illustrates just how creative the writers behind the show truly were. I mean, why should a couple feeding pennies into a table-top fortune teller (“Nick of Time”) turn out to be such compelling television? 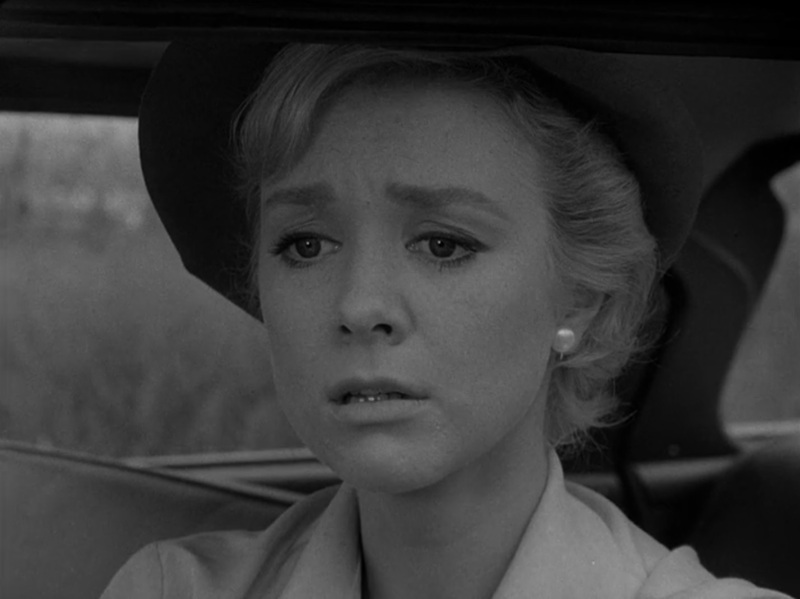 Tags: A Stop at Willoughby, A World of His Own, An Occurrence at Owl Creek Bridge, Charles Beaumont, Nervous Man in a Four-Dollar Room, Nick of Time, Night of the Meek, Richard Matheson, Rod Serling, The Hitch-Hiker, The Howling Man, The Mighty Casey, The Parallel, Twilight Zone, Where Is Everybody?